Lee Dong Wook would walk around naked after taking showers? Kim Ji Suk spoke about Lee Dong Wook‘s strange habits in the army on the latest episode of ‘Strong Heart‘. This was the first ‘Strong Heart’ episode without MC Lee Seung Gi and the first time that the audience was able to see Shin Dong Yup and Lee Dong Wook take the lead. 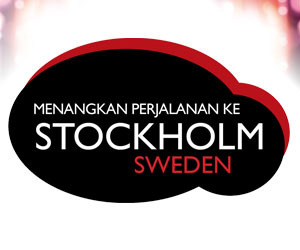 The logo, trophy and theme songs were all changed and the guests that were featured were all close friends of the MCs. Comments Off on Lee Dong Wook would walk around naked after taking showers? On the upcoming episode of SBS‘s ‘Strong Heart‘, Big Bang‘s Daesung revealed that his sister had been a tremendous help when he was going through difficult times last year. 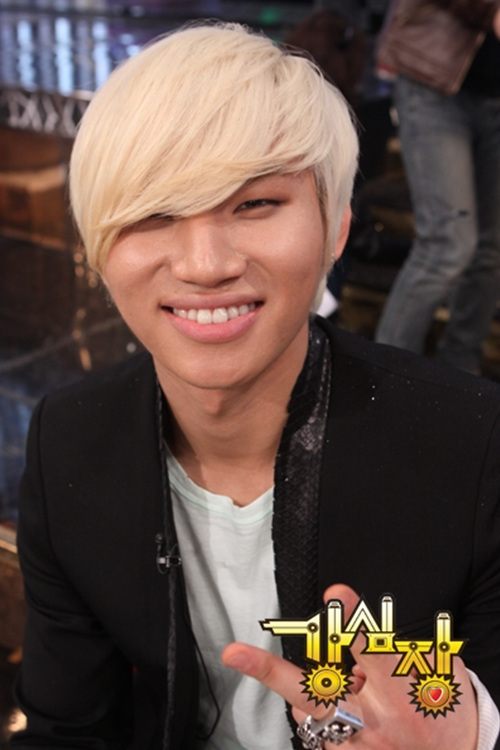 At the end of his story, although Daesung was extremely shy, he left a heart-warming video message to his beloved sister. Stay tuned for the upcoming episode airing later! 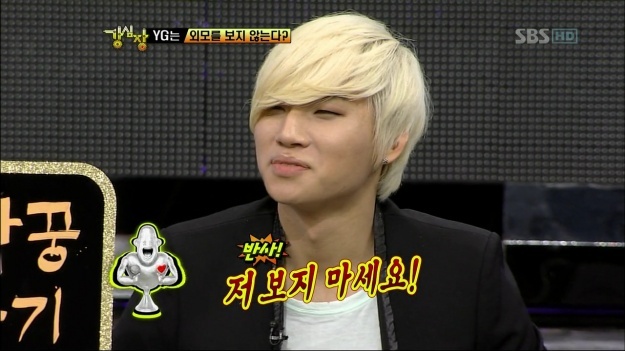 She continued her story, “At the time I met Ji Yong oppa in a salon. He gave me a hug and whispered into my ear.” G-Dragon showed how he gave the backstage and stated that it was just a habit of his at the time. Big Bang‘s rapper T.O.P tried to hurriedly run off set in the middle of a film shoot. The March 27th episode of SBS‘s ‘Strong Heart‘ was a ‘YG Family‘ special, featuring artists such as Psy, Big Bang, Se7en, Tablo, Gummy, 2NE1, and more. Singer Gummy began telling a story about how she became intoxicated with alcohol and began singing Shim Soo Bong‘s “I Know Nothing But Love“, when all of a sudden Big Bang’s T.O.P tried to cut across the set unnoticed. But the camera caught him, and the sound that the heels of his shoes made against the studio floor were hard to ignore, causing everyone to turn their attention towards him. Lee Seung Gi grabbed T.O.P who was leaving the set and asked where he was going. 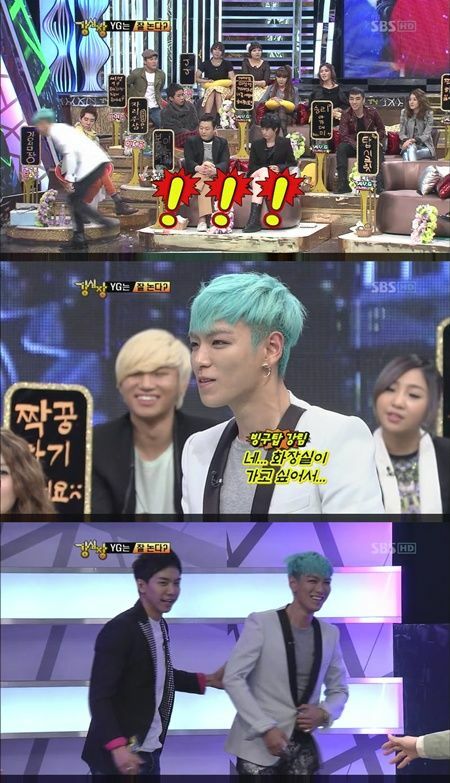 Embarrassed, T.O.P turned red and admitted that he wanted to use the restroom. “Gummy noona was talking, so I was going to secretly sneak out of here,” he confessed, causing everyone on set to laugh. MC Lee Seung Gi then hilariously remarked that T.O.P looked like a dinosaur walking off set and mimicked him, causing the guests and audience members to continue howling with laughter. Then the show moved on to its CEO YG. After talking about YG’s management style the next question asked was, “Did you ever have any complaints about YG?” The topic quickly changed back to looks.